When your Bronx home has water damage from flooding or leaks, you need the company that can respond immediately and has the expertise and equipment to properly restore your property. 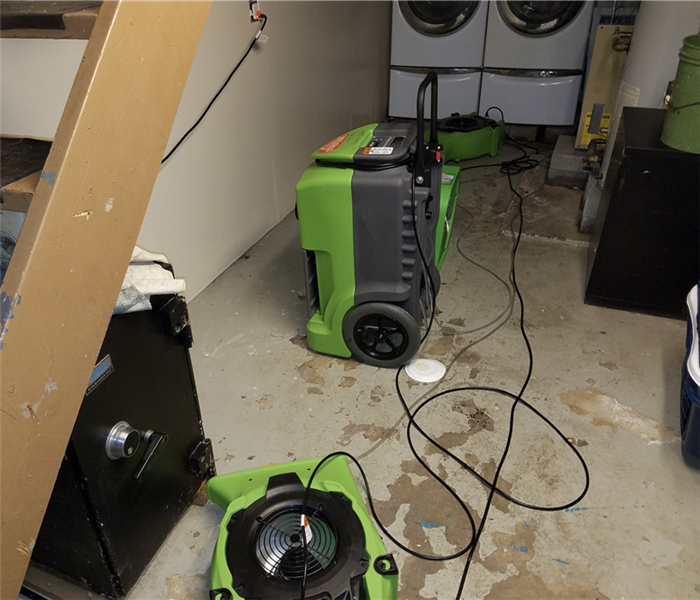 SERVPRO of Northeast Bronx uses advanced water damage inspection and extraction equipment to help them find the moisture and to remove it as quickly as possible. Our highly trained technicians will monitor and document the drying process so that you know your property is back to normal. 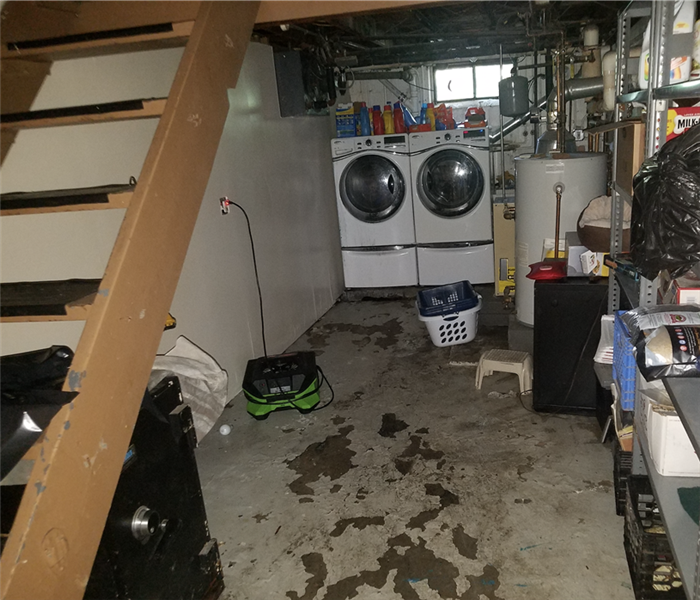 We’re Highly Trained Water Damage Specialists and We Use Drying Equipment and Techniques. We live and work in this community too; we might even be neighbors. As a locally owned and operated business, SERVPRO of Northeast Bronx is close by and ready to respond to your flood or water damage emergency. We are proud to be an active member of the Bronx community and want to do our part to make our community the best it can be. We proudly serve Bronx, NY, and surrounding areas. Water damage can be chaotic and traumatic. When you call us, we understand you may be feeling confused, stressed, and vulnerable. You need an expert to guide you through this crisis. SERVPRO of Northeast Bronx has the specific water damage training and experience to help you through this tough time. We specialize in water damage restoration—in fact, it's the cornerstone of our business.